Cryptocurrency market cap grew from just a couple of hundred million at the beginning of 2017 to close to 800 billion by the end of the same year with over 1500 cryptocurrencies and 8000 market pairing. This market is in constant flux with wild and sudden price movement becoming the norm and investors on the constant lookout for “buy low, sell high” opportunities, resulting in spectacular gains for those who understand the intricacies of the market. However, what if there was more than one way to get in on cryptocurrency action? What if you don’t really need to contend with setting up all those exchange accounts and hopping across just to keep up with the action? What if the price you have to pay for getting into this exciting and highly lucrative market has been simplified to placing a bet on your favourite crypto? Not everybody has the time, patience, and sometimes mental fortitude to keep abreast of every candle movement. What if — like a game of soccer — all you are certain of is against that particular crypto, this crypto is going to outperform it today — or even next week. DogRacing lets you do so. With DogRacing you no longer need to worry about setting up complex wallets and hopping from one exchange to the next to get in on the lucrative opportunities cryptocurrency offer. Just place your bet on your favourite crypto, set the duration, and may the odds be in your favour. DogRacing opens a whole new, exciting avenue for both beginners and experienced crypto market players by simplifying market entry requirement and ushering a unique and fun way to invest in cryptos. Following cryptocurrency market will never be the same once you place a bet on your favourite coin and see it win the race. 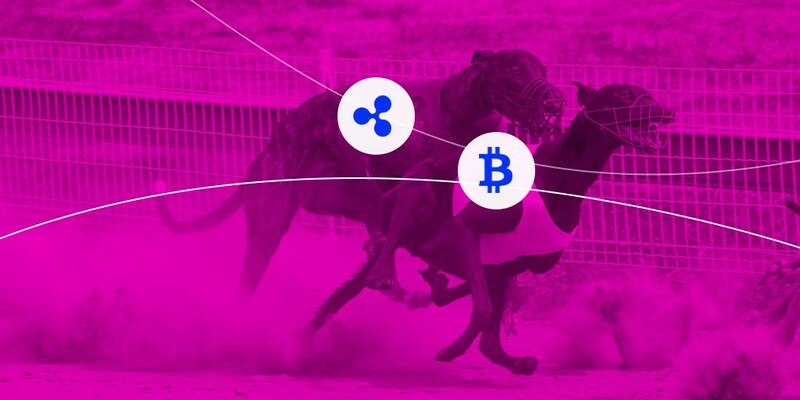 DogRacing has developed a frictionless, secure, and direct crypto-betting platform for users to either leverage their cryptocurrency knowledge and bet on a coin, or ride the sails of Lady Luck. Built on Ethereum blockchain, DogRacing spots an intuitive and easy-to-use interface, facilitating various exciting and rewarding tournaments and games based on value change of cryptocurrency. The platform’s proprietary smart contracts ensure safety, transparency, and anonymity for every bet placed and game played, and its utility token, the DGR, offers additional features and betting options. Token holders will be entitled to monthly dividends from a pool generated by the 5% commission off every bet on the platform. 10% of all tokens are designated to Jackpot pool and only token owners can compete for Jackpot winnings. Token holders are also entitled to voting right.